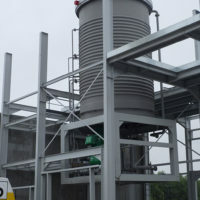 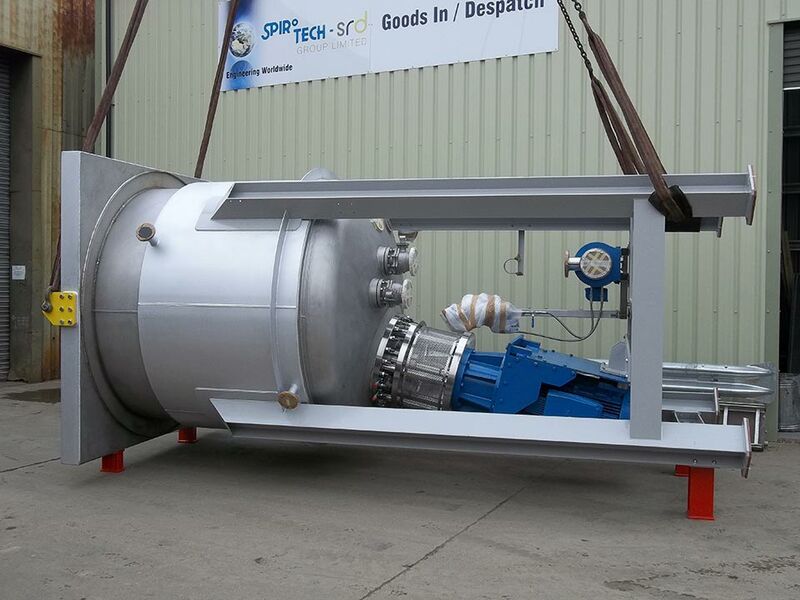 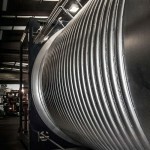 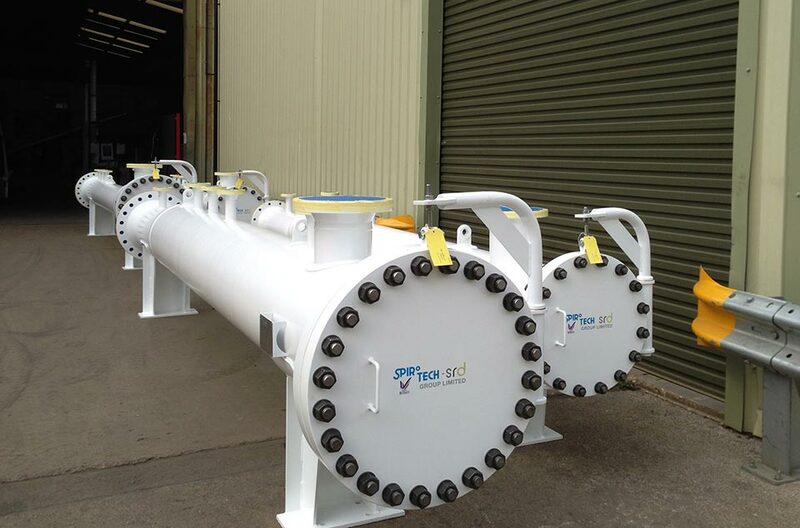 Spirotech-SRD has been a leading manufacturer of pressure vessels and chemical holding tanks for both the refrigeration and oil & gas sectors for over 35 years, designing and manufacturing many types of pressure vessel in a wide range of sizes and materials for some of the most hazardous and dangerous environments around the world. 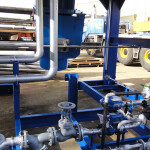 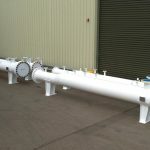 In that time we have developed a wealth of experience both in the product itself and also in the latest manufacturing techniques – steps that help to keep Spirotech at the forefront of UK vessel manufacturing. 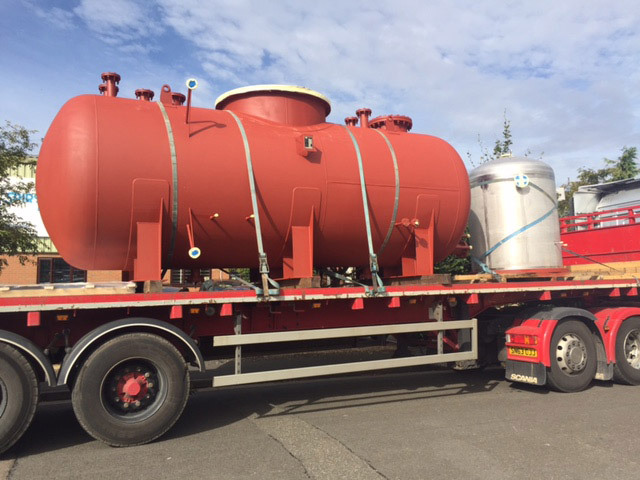 Spirotech-SRD’s in-house design team work closely with our customers to ensure they get the right pressure vessels for the application. 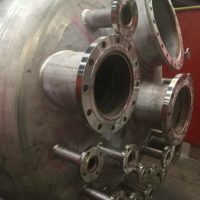 Using the very latest 3D modelling software in tandem with Finglow calculation software, Spirotech-SRD’s expert design office can generate CAD drawings and calculations of your pressure vessels for your approval, or for insurance company inspection. 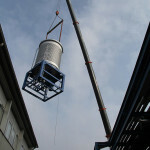 Drawings can be supplied in a variety of file formats. 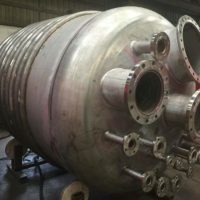 A pressure vessel is a closed container designed to hold gases or liquids at a pressure substantially different from the ambient pressure. 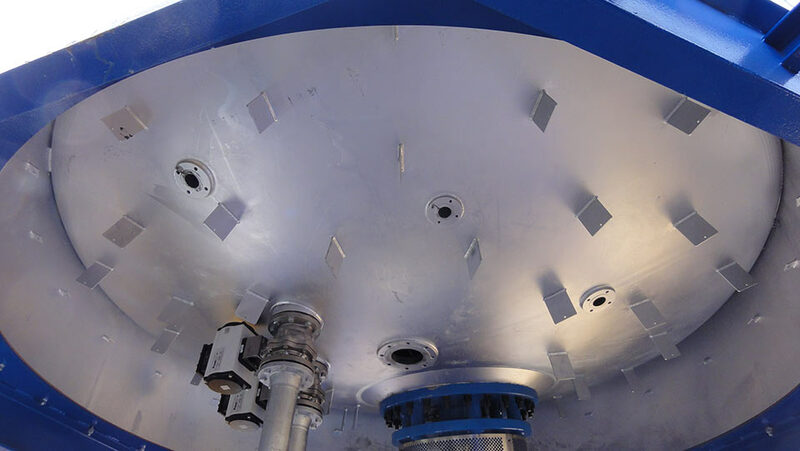 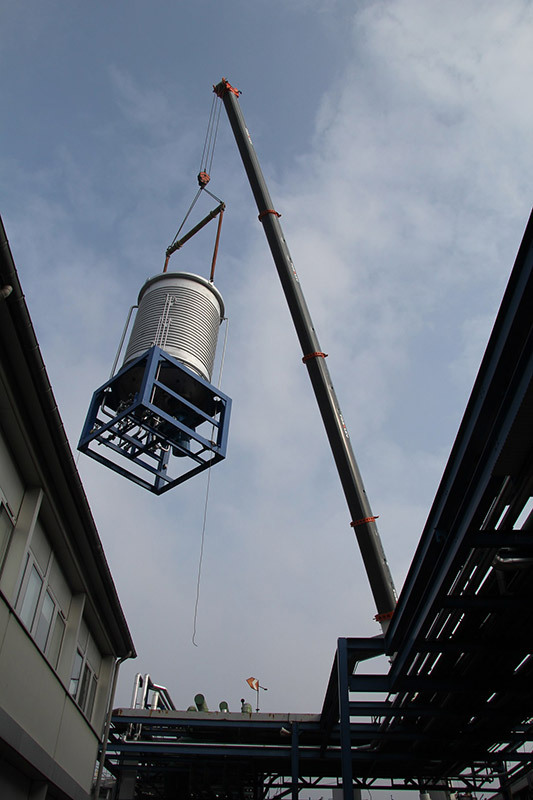 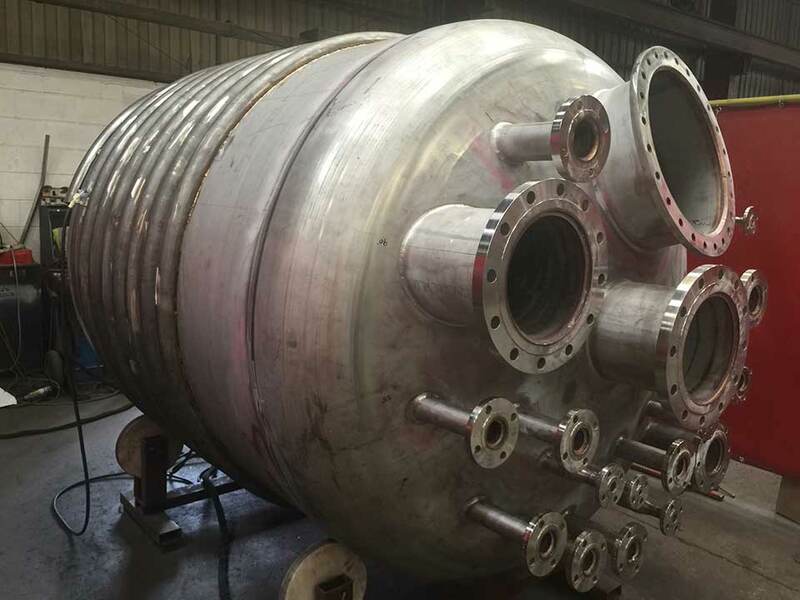 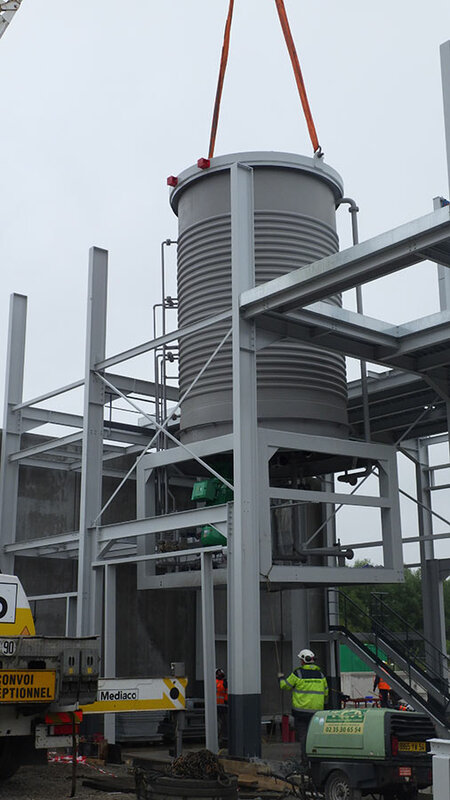 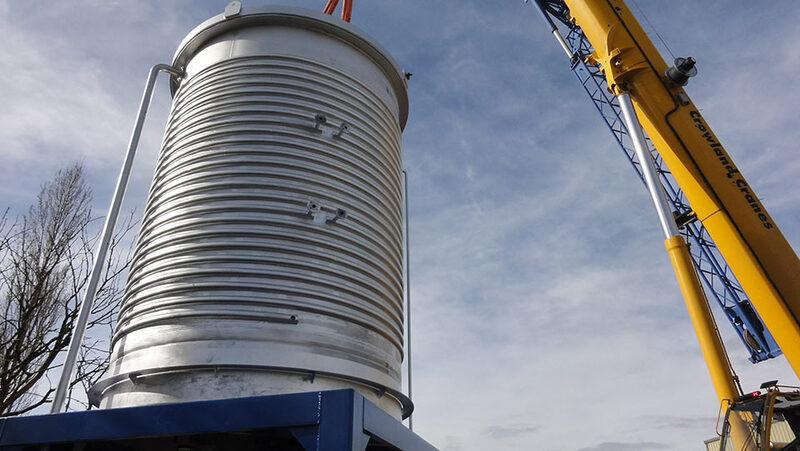 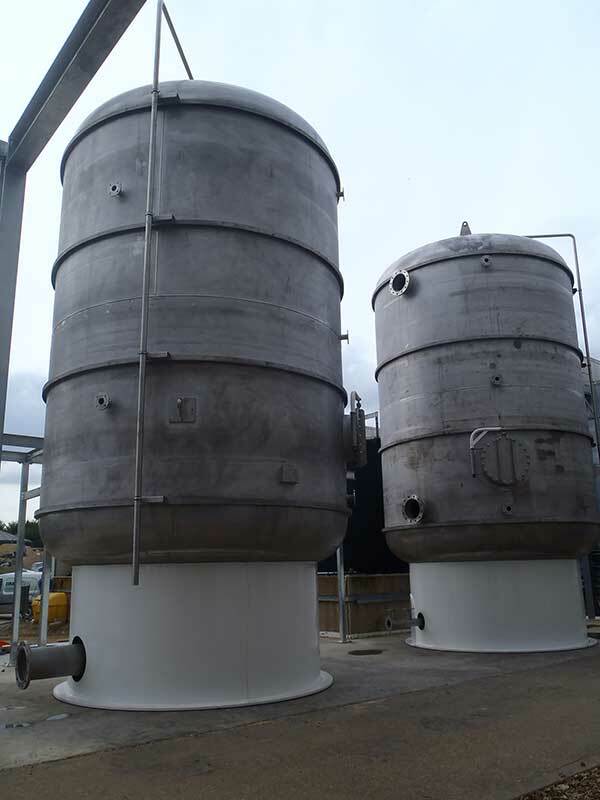 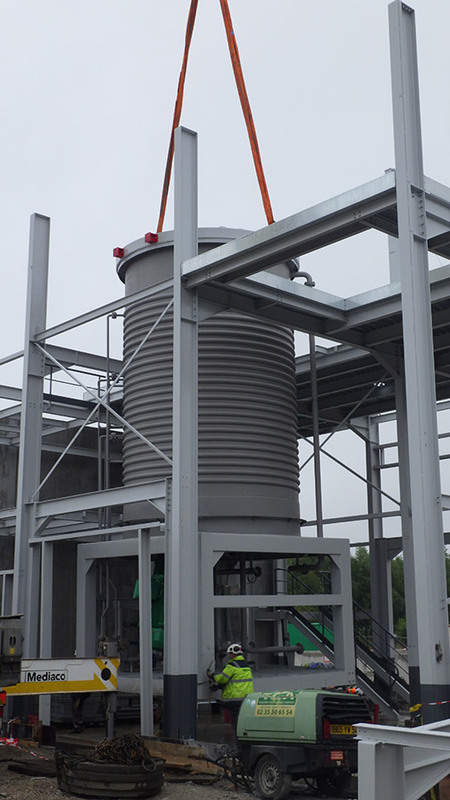 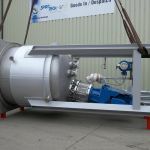 The pressure differential is dangerous, and consequently, pressure vessel design, manufacture, and operation are regulated by engineering authorities backed by legislation. 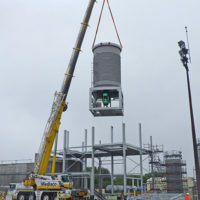 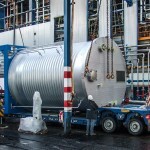 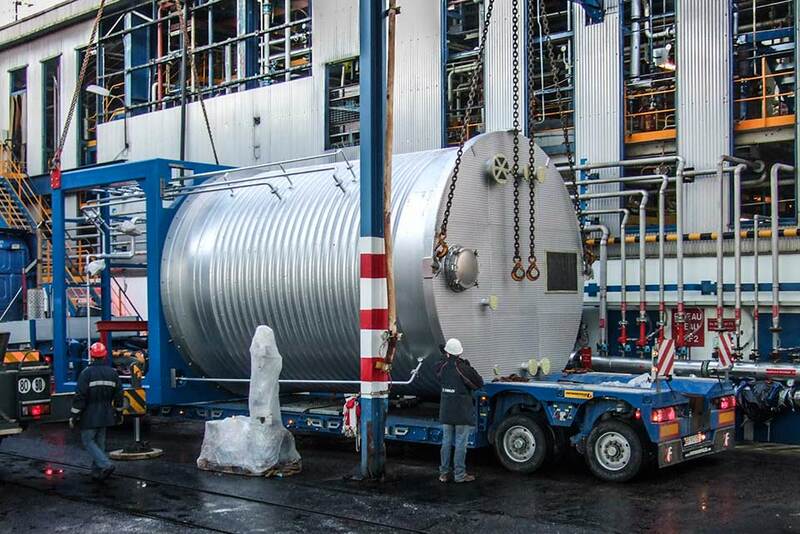 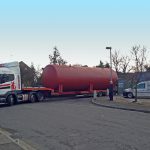 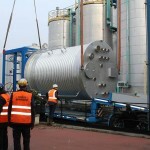 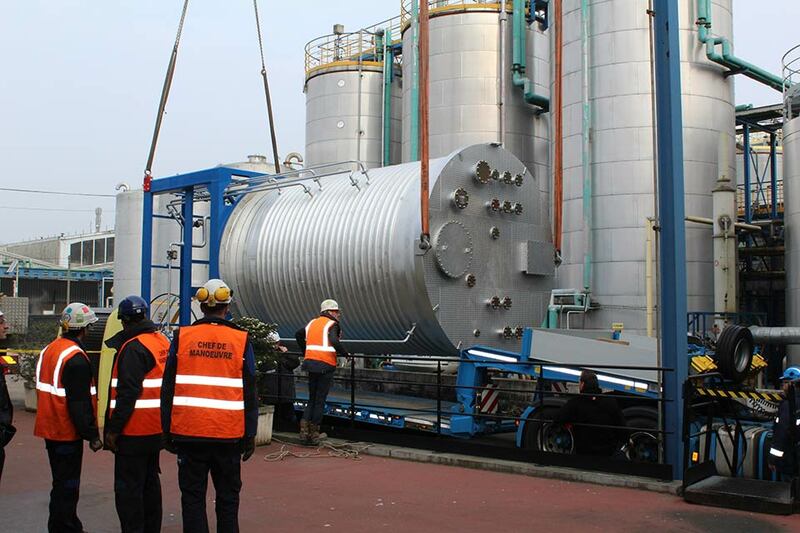 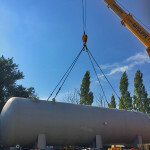 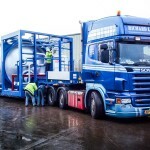 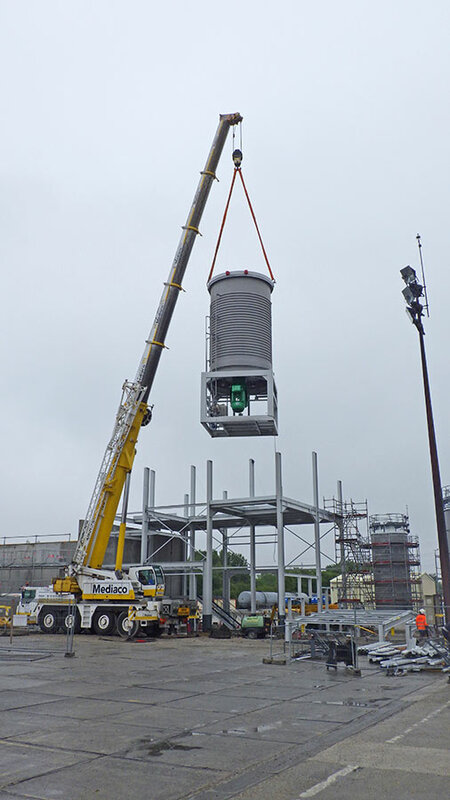 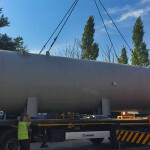 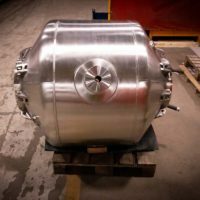 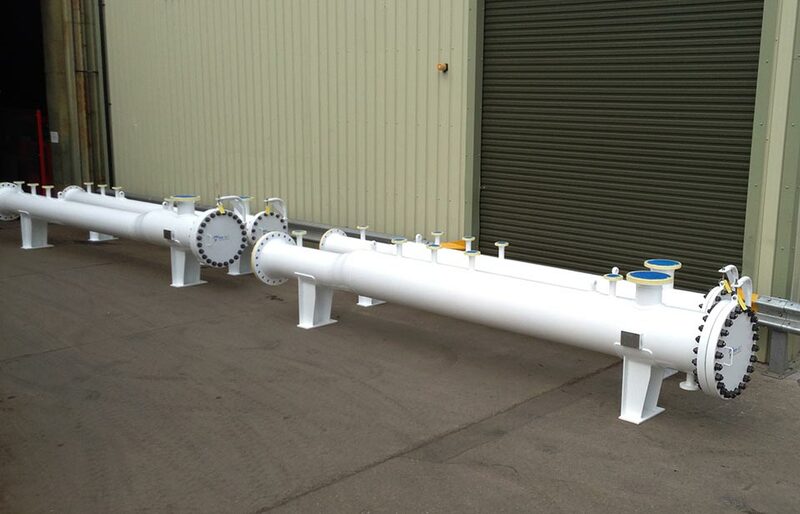 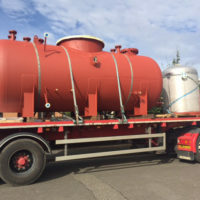 The design and certification of pressure vessels is governed by the following design codes which Spirotech-SRD adhere to: BS 5169; PD 5500; EN286 (Part 1); Lloyds Class 1, 2/2 & 3; Bureau Veritas; Det Norske Veritas; ASME VIII Code, EN13445 and most other well known specifications. 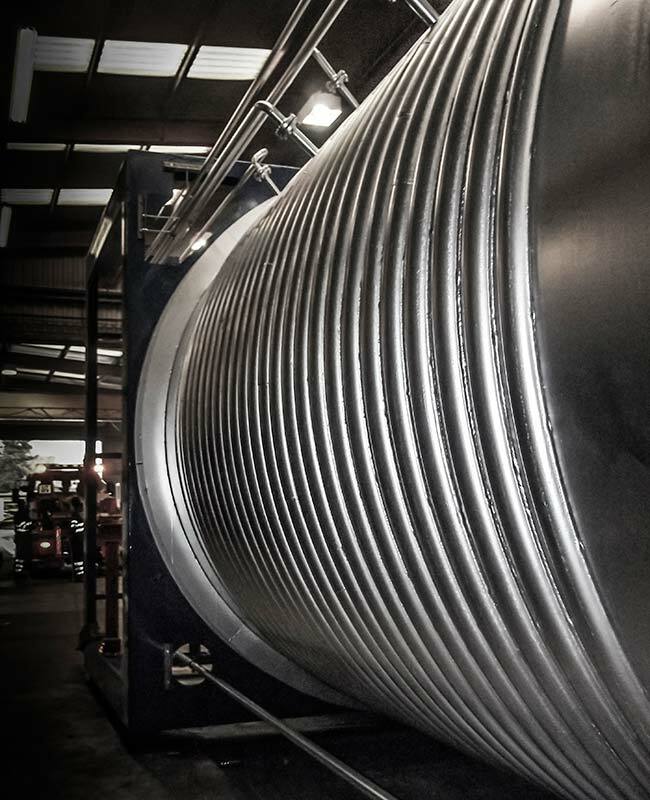 Spirotech-SRD have the skills, technology and expertise to manufacture pressure vessels in a number of materials dependant on application. 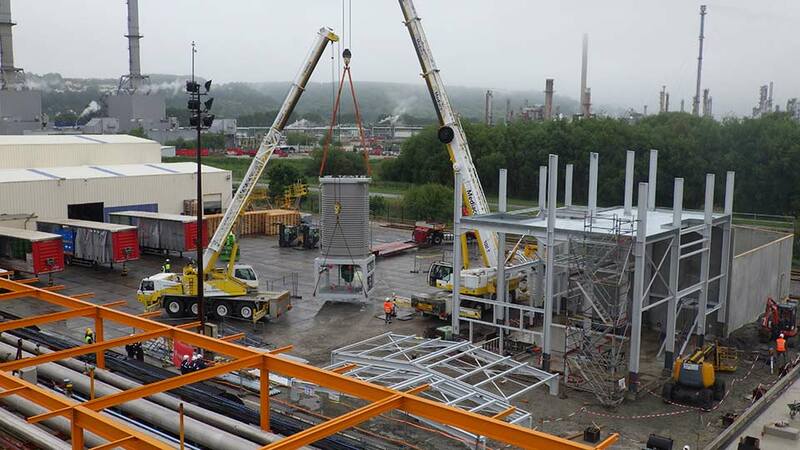 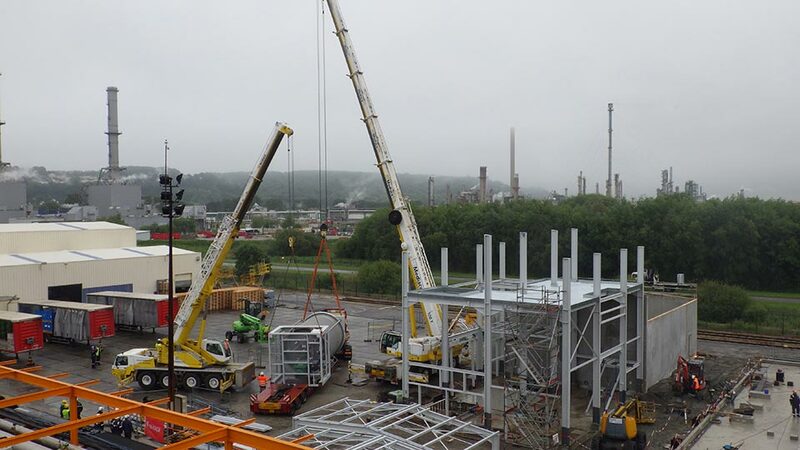 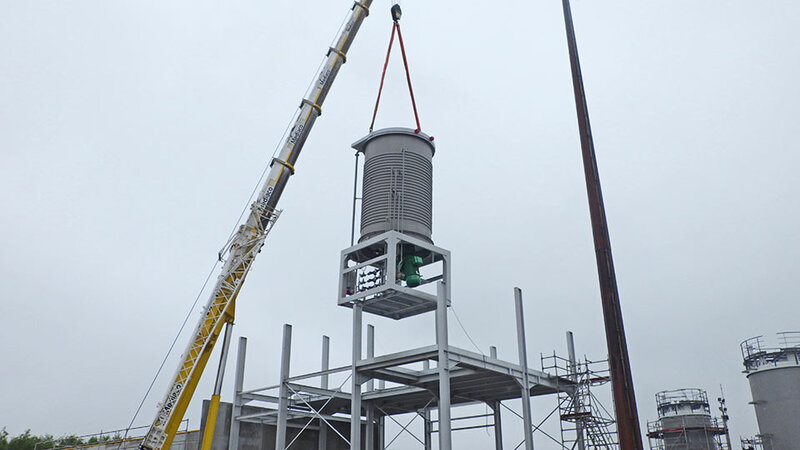 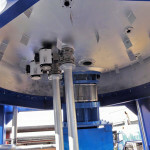 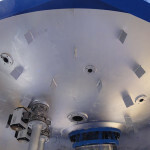 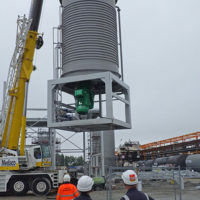 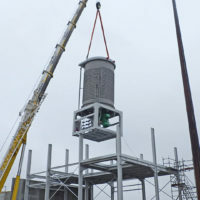 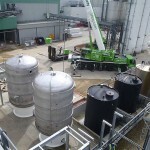 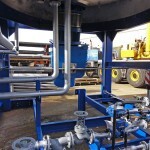 Inter-process QA inspections ensure high quality levels are maintained. 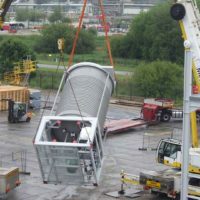 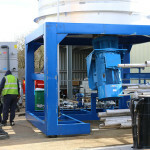 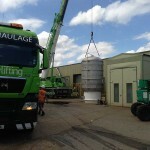 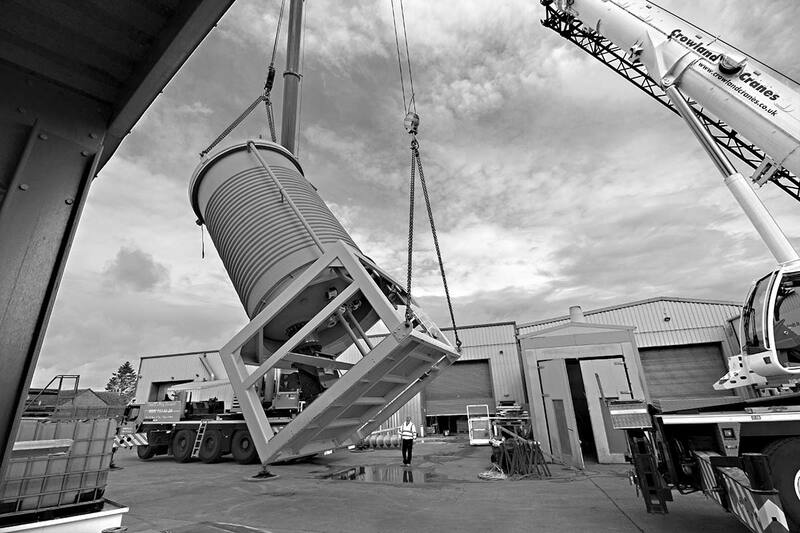 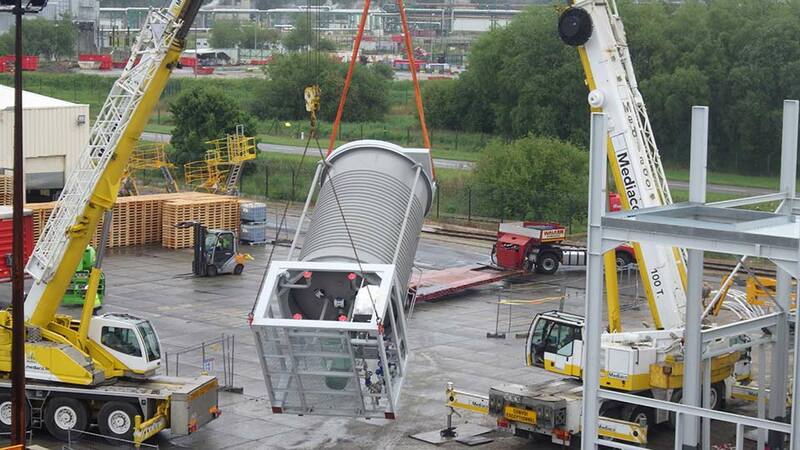 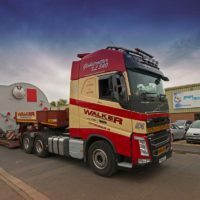 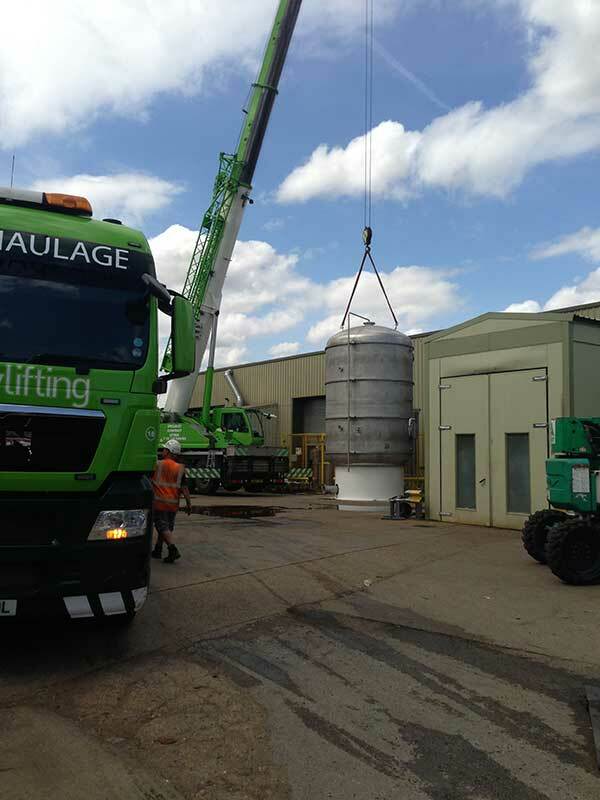 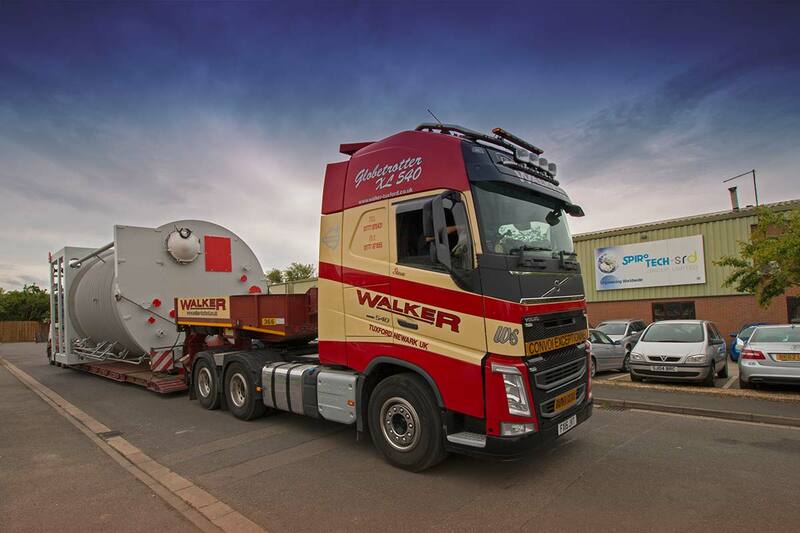 Reliable deliveries are secured by using a bespoke production control system. 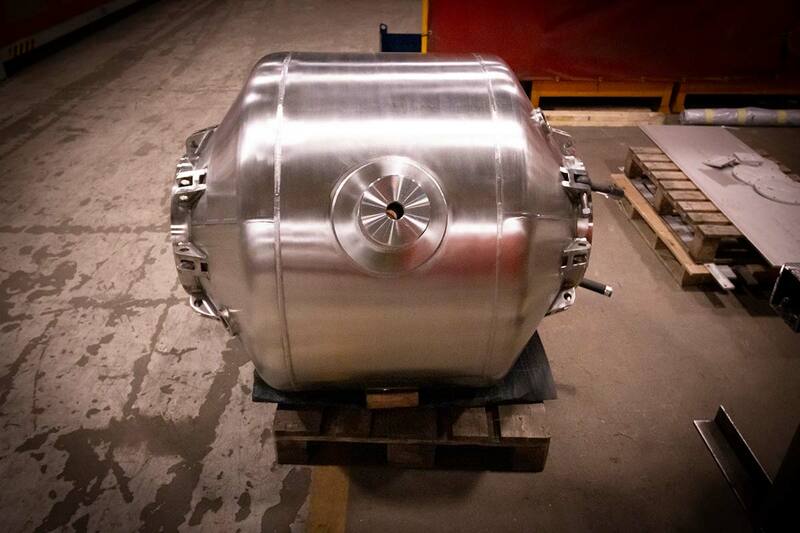 Spirotech-SRD can offer a wide range of finishes, from bead blasting, mirror polishing or high build paint finish. 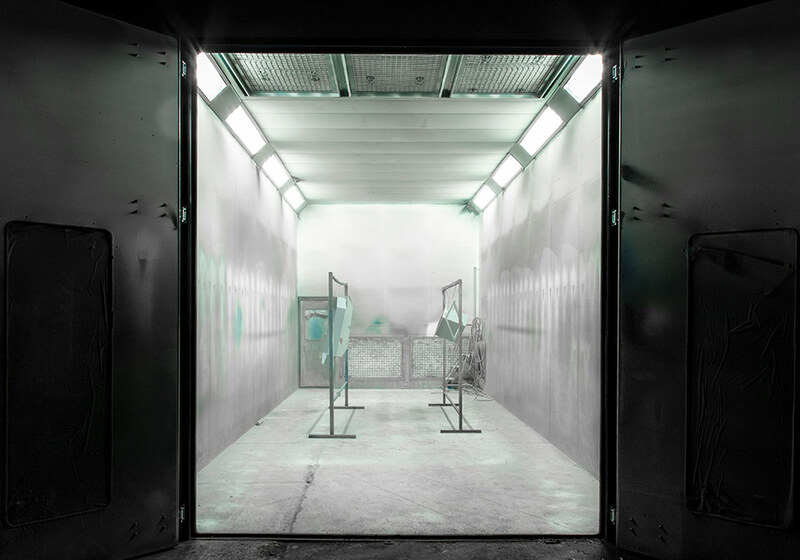 Painting is conducted in our temperature controlled booth to ensure each coat of paint is baked and hardened then the thickness is checked. 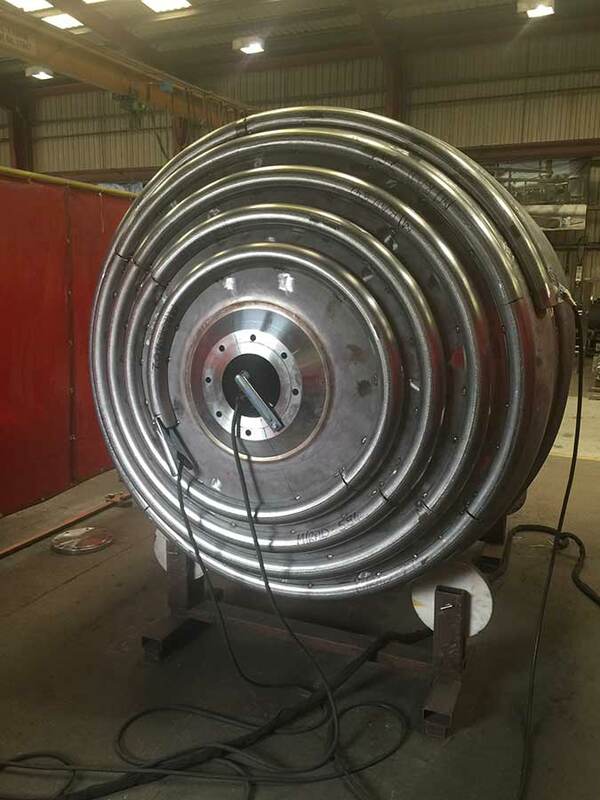 Spirotech-SRD can test the integrity of your pressure vessel in a number of ways – hydraulic testing, radiographic testing, magnetic particle testing, dye penetrant testing, etc.. All tests are to British Standards and are fully monitored and recorded. 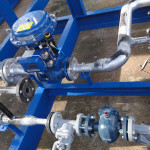 Spirotech’s in-house inspection team check all materials against test certs before releasing to production. 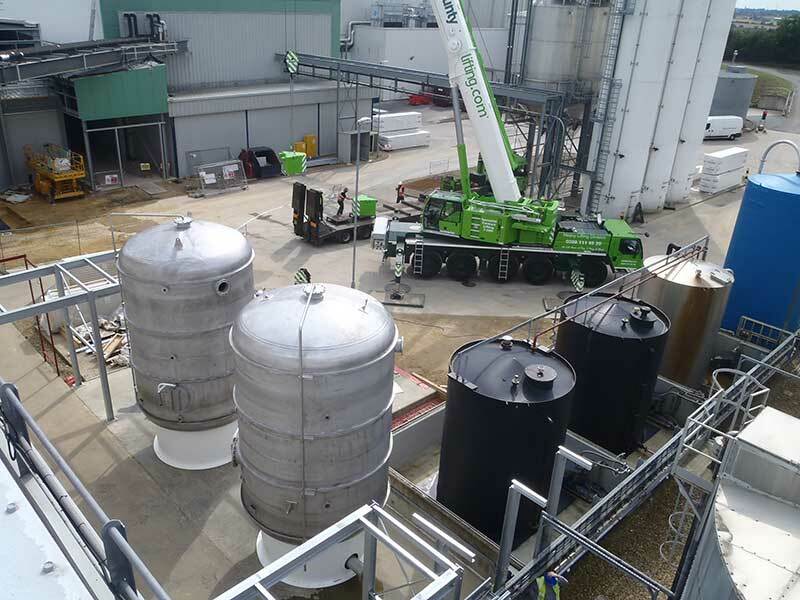 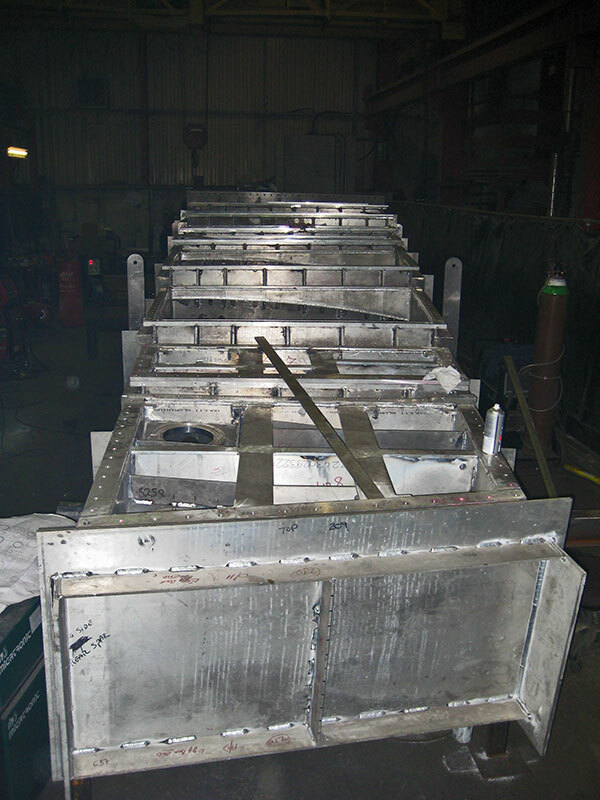 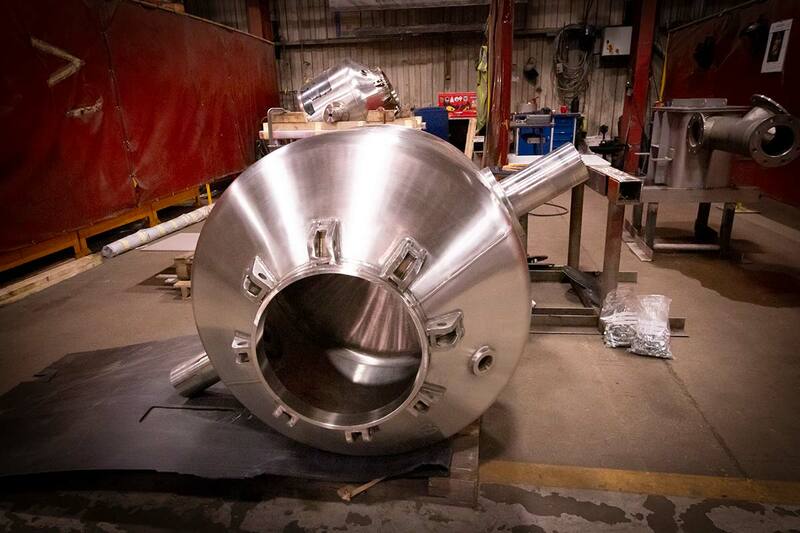 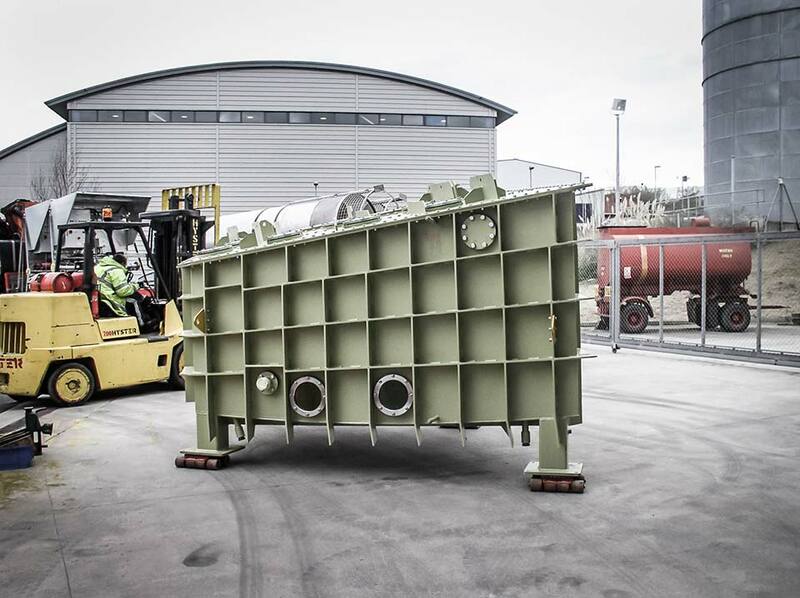 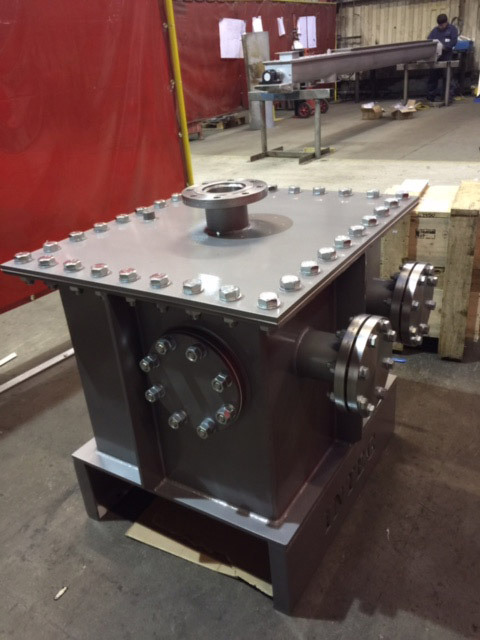 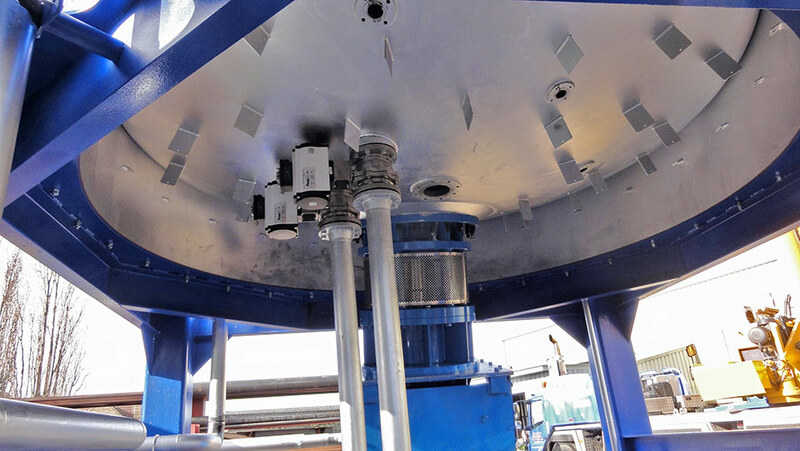 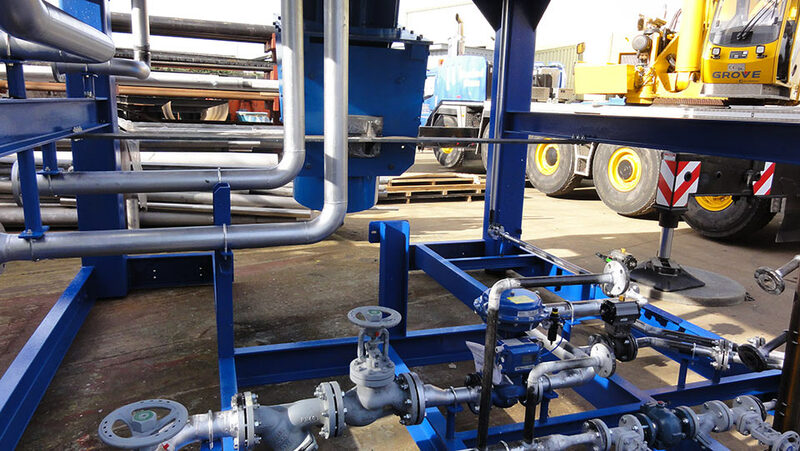 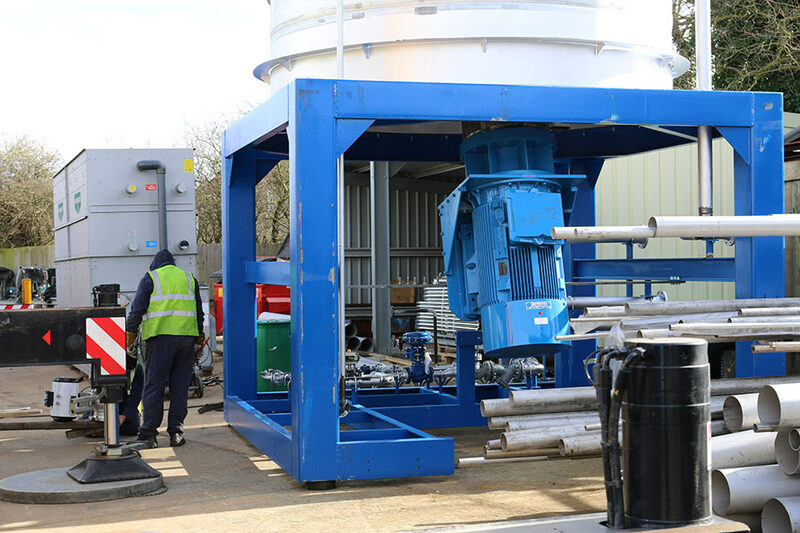 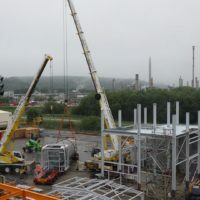 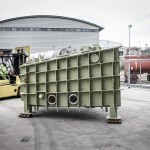 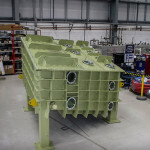 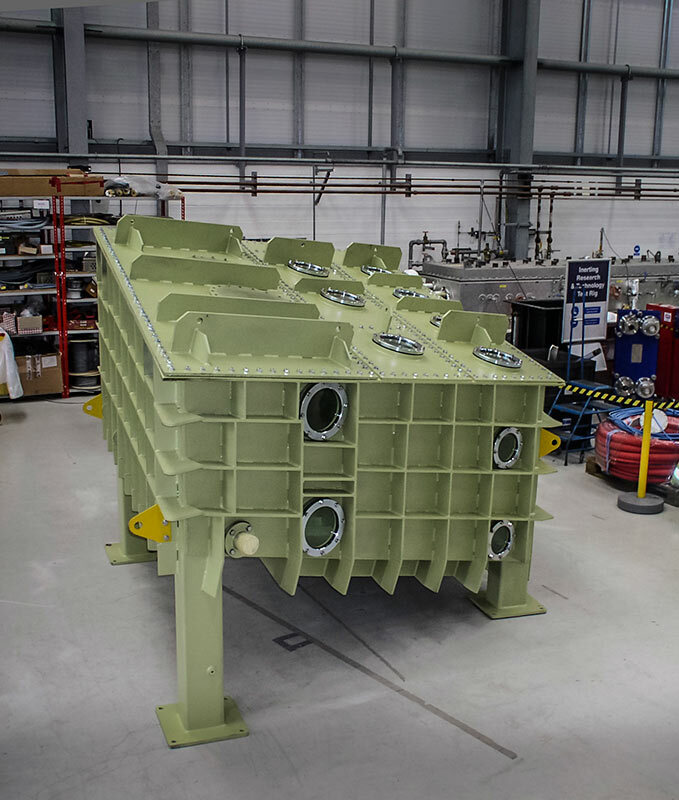 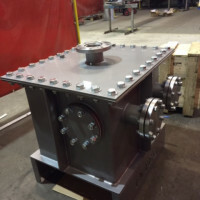 At each stage of the production process the fabrication is checked by in-house inspectors and by third-party inspectors before being handed over for NDT and pressure testing. 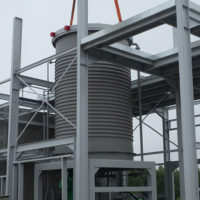 On completion a full data manual is given to the client. 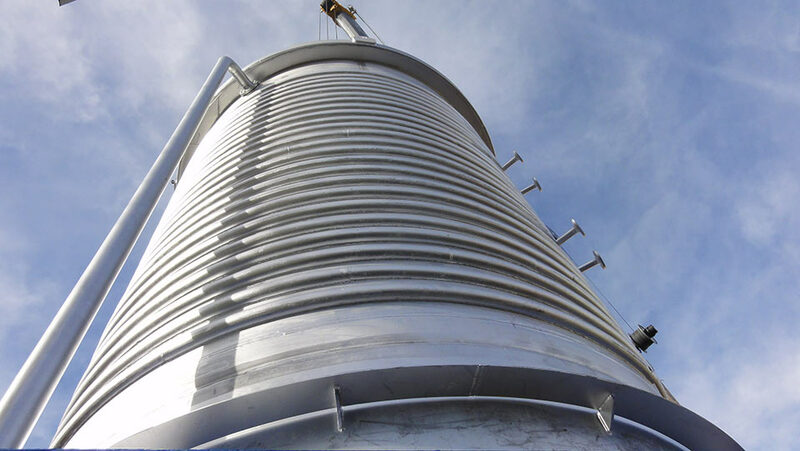 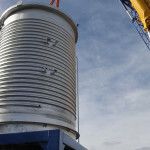 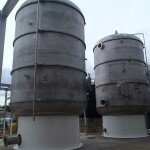 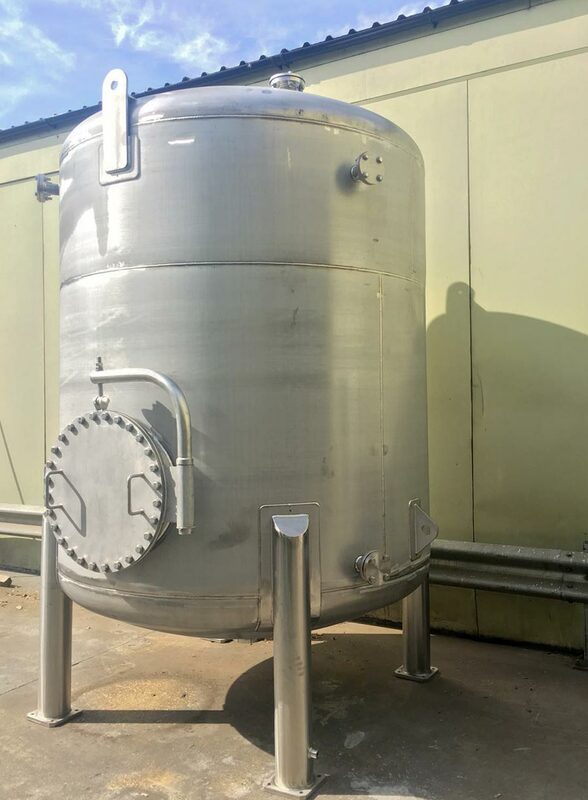 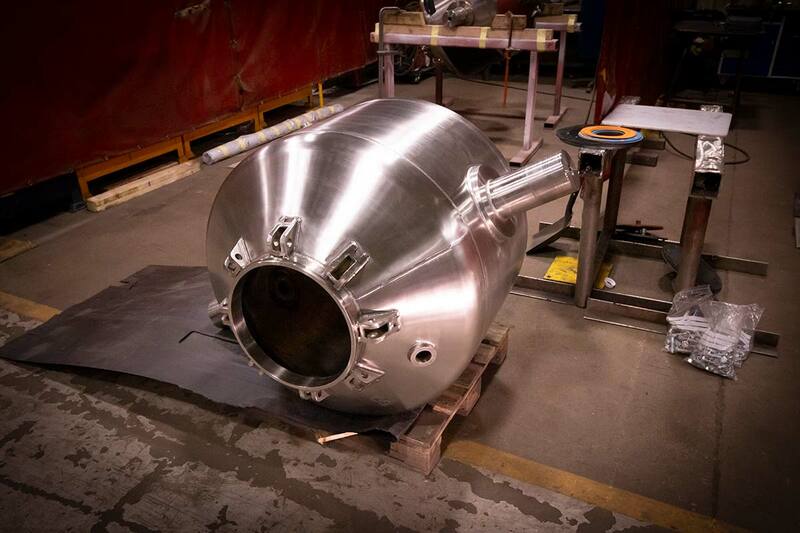 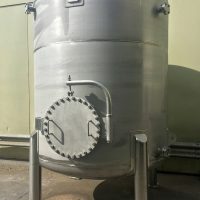 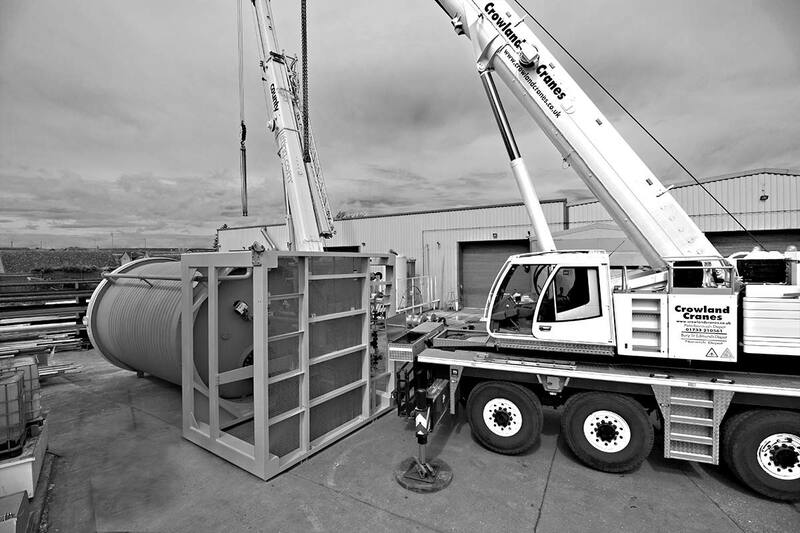 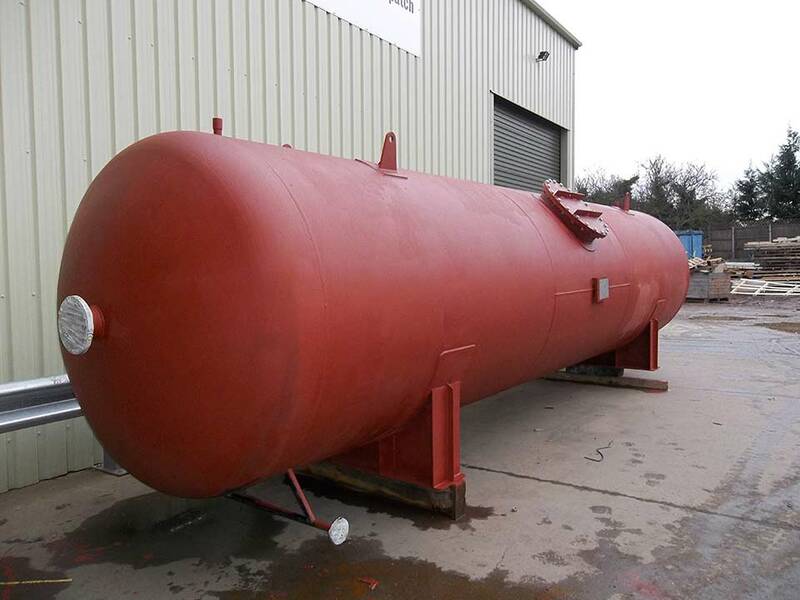 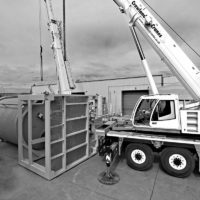 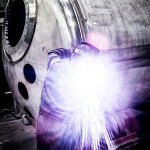 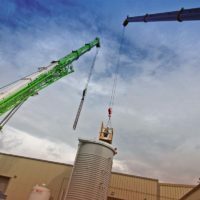 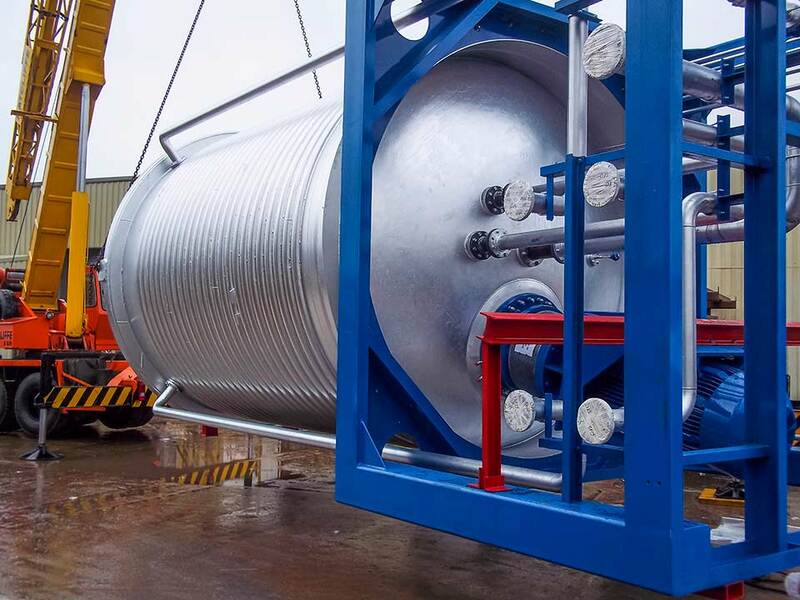 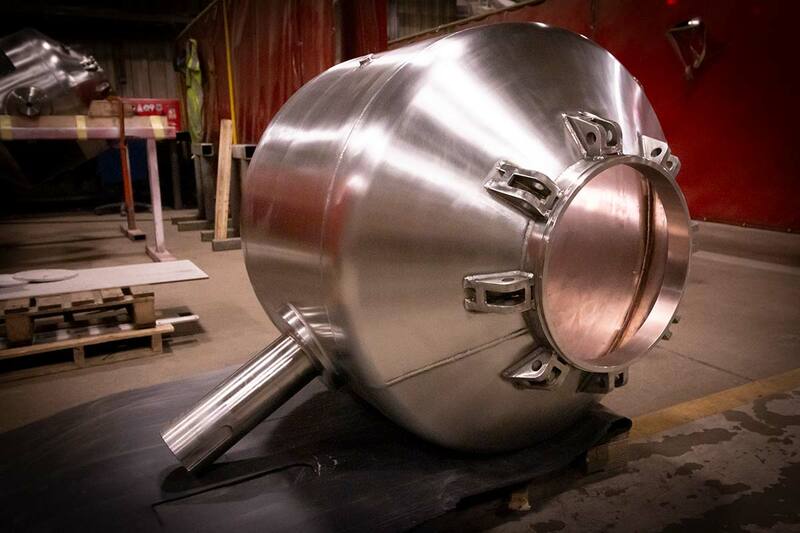 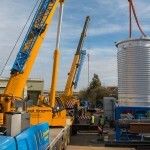 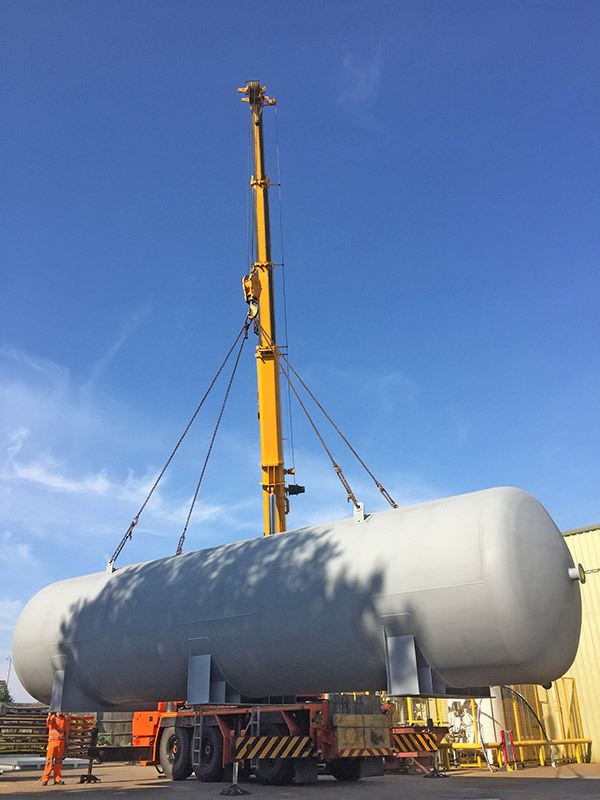 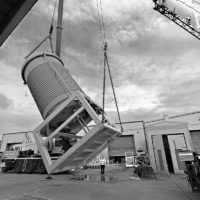 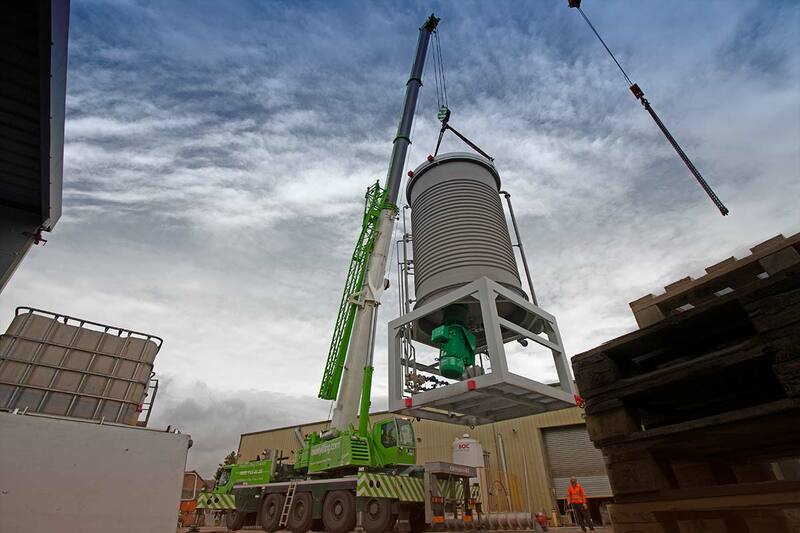 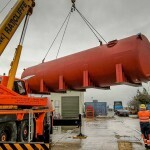 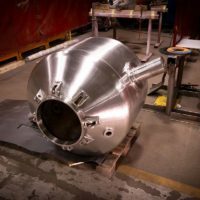 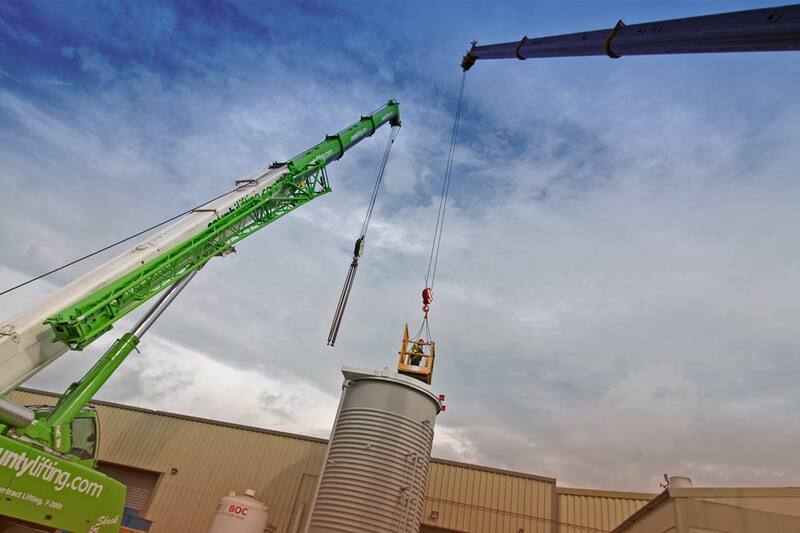 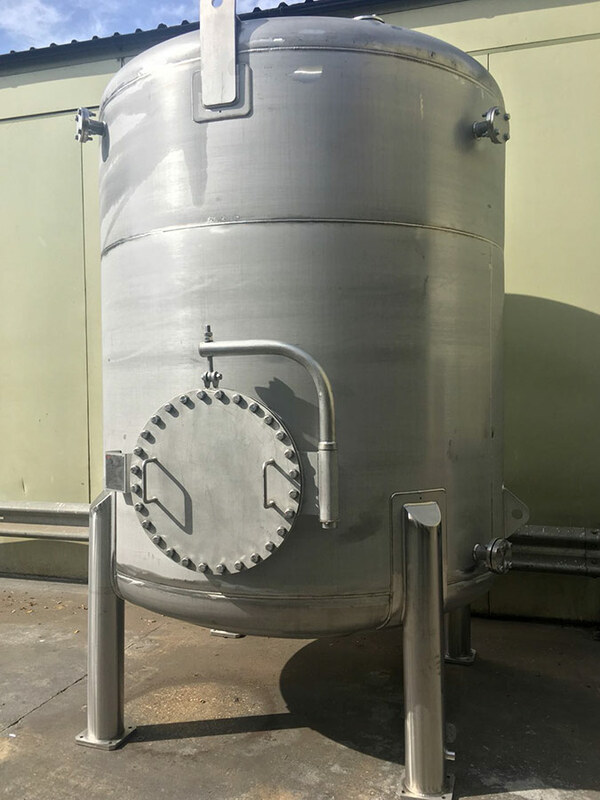 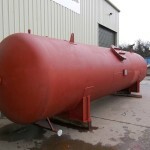 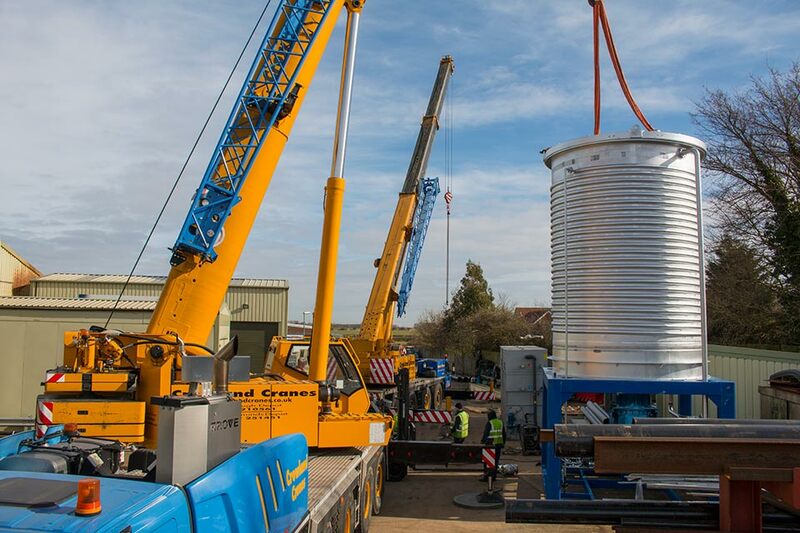 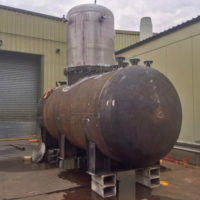 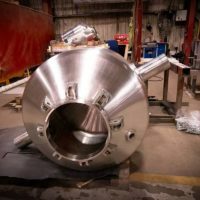 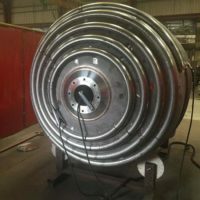 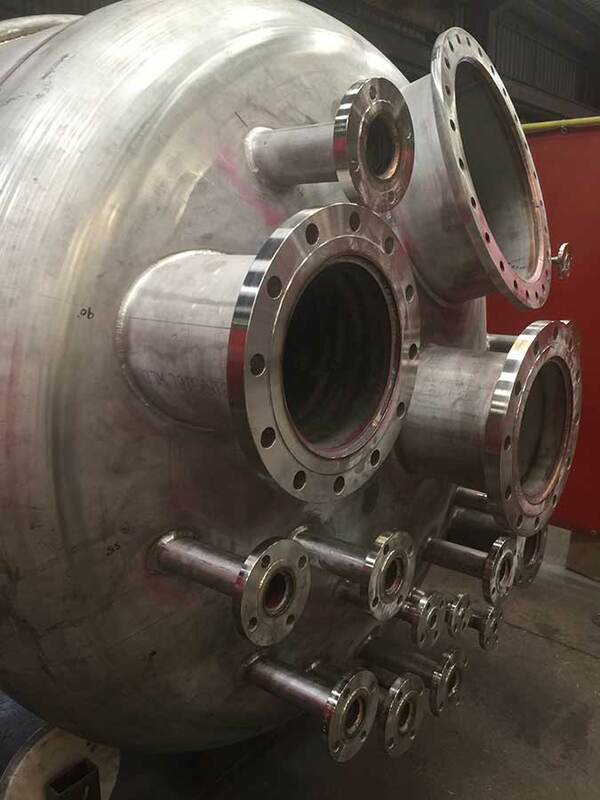 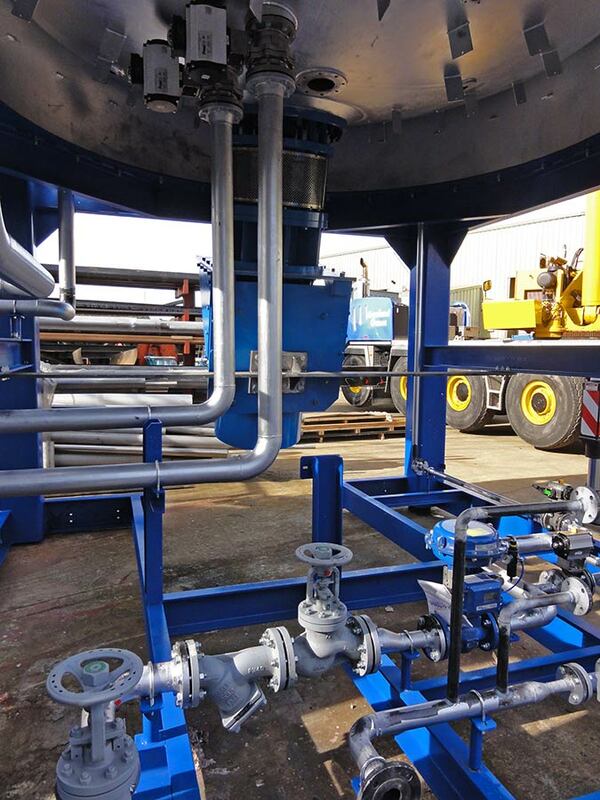 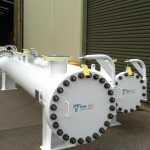 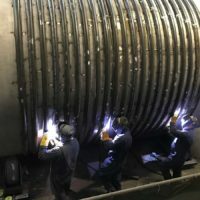 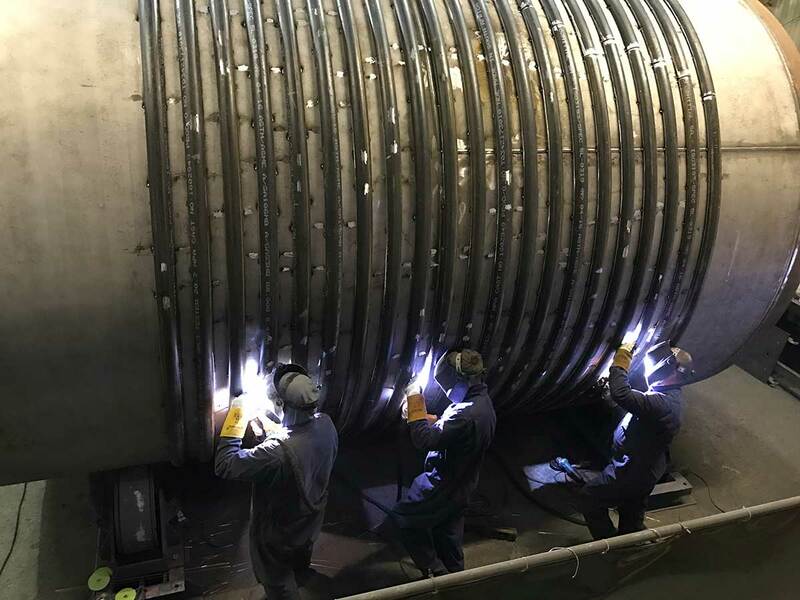 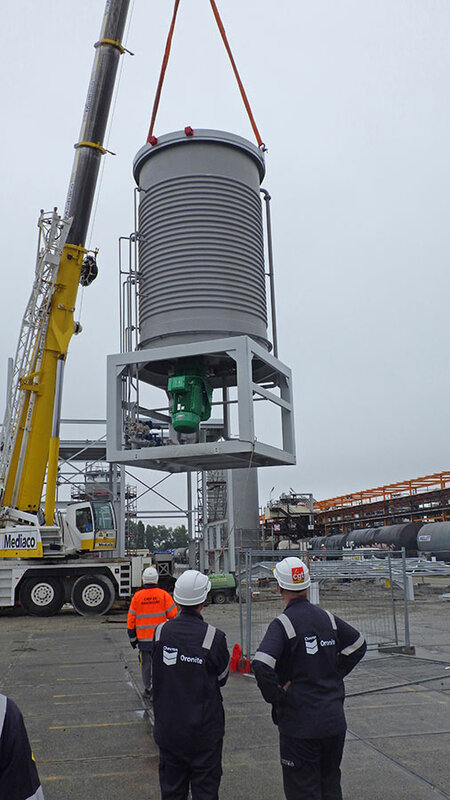 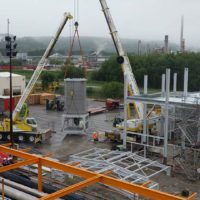 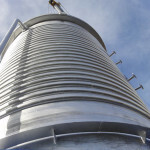 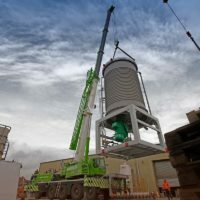 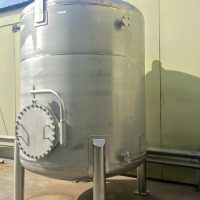 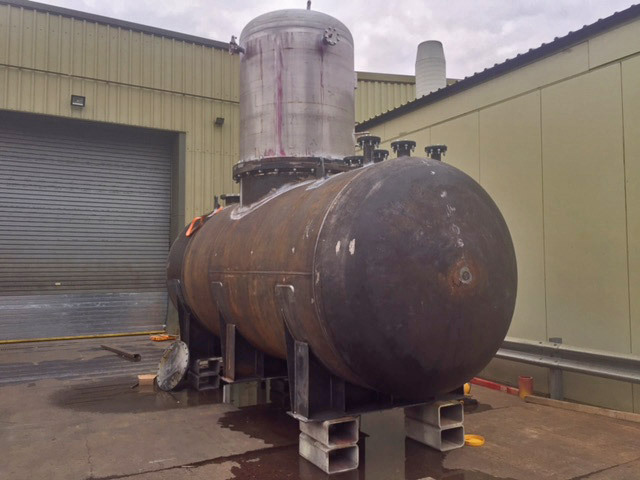 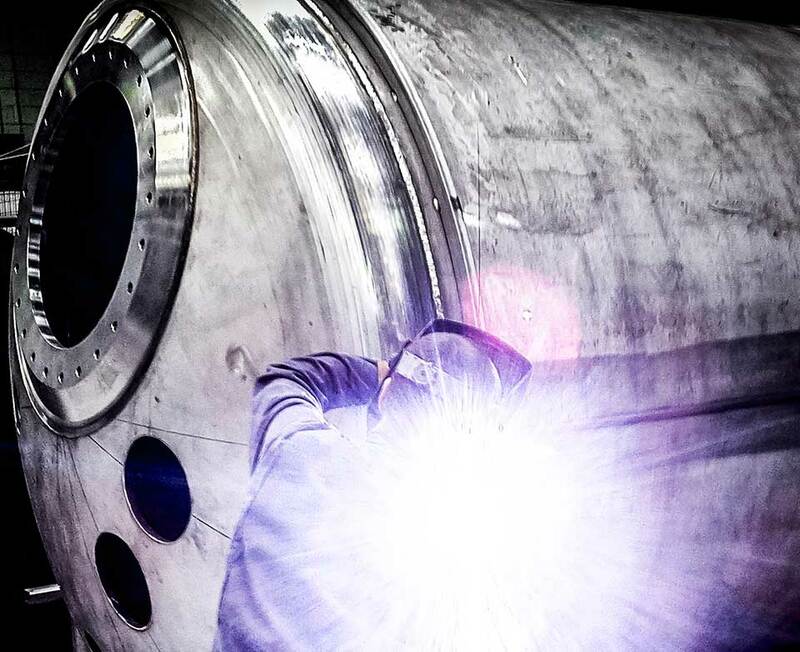 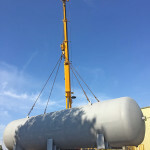 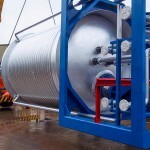 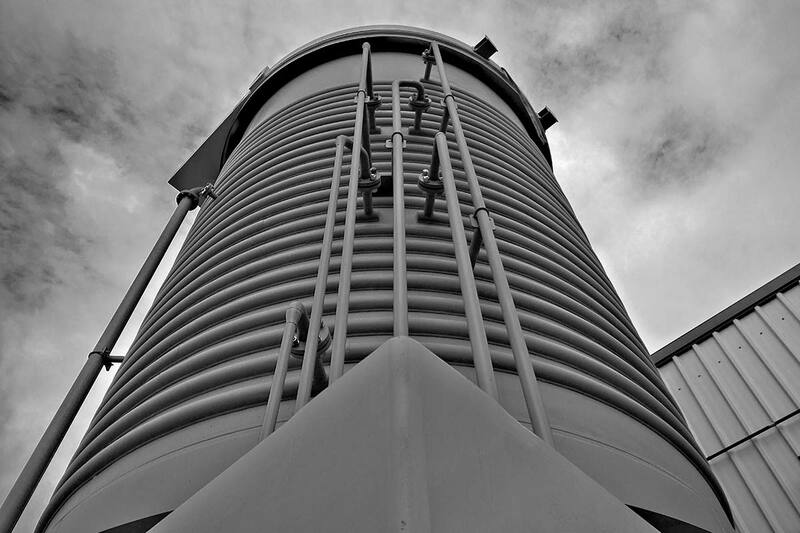 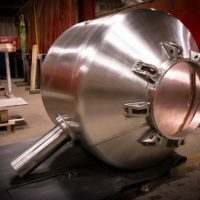 3rd Party Inspection Authorities and Insurance Company Surveyors are welcome to examine our pressure vessels and welded fabrication during any stage of manufacture, and final hydraulic testing. 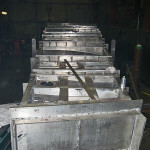 Arrangements can be made for specimen weld testing, and for materials to be independently inspected. 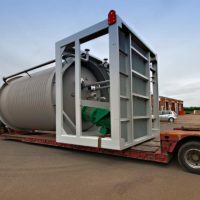 Certification of pressure vessels can be supplied for pressure test, weld tests, materials, pressure gauges and relief valves etc. 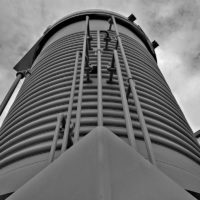 upon your request. 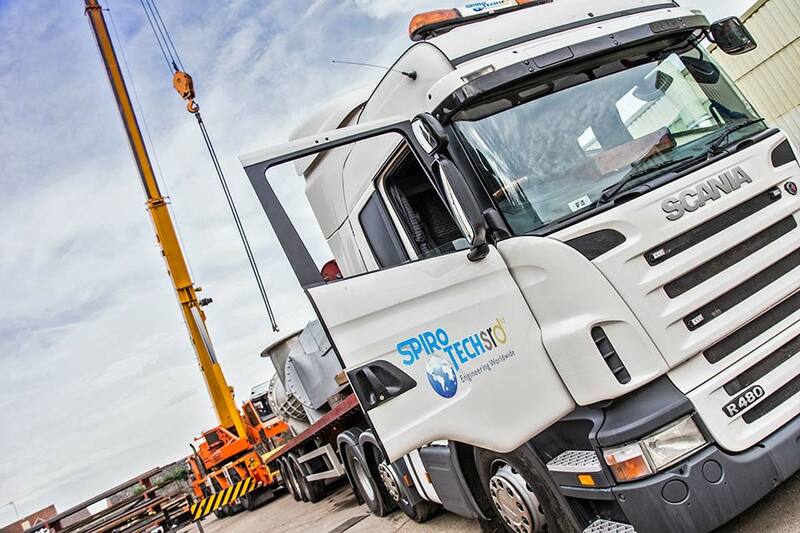 Spirotech-SRD can take full control of your project from to start to finish including delivery on our own fleet of delivery vehicles and once on site can provide full installation services by our own qualified team of engineers. 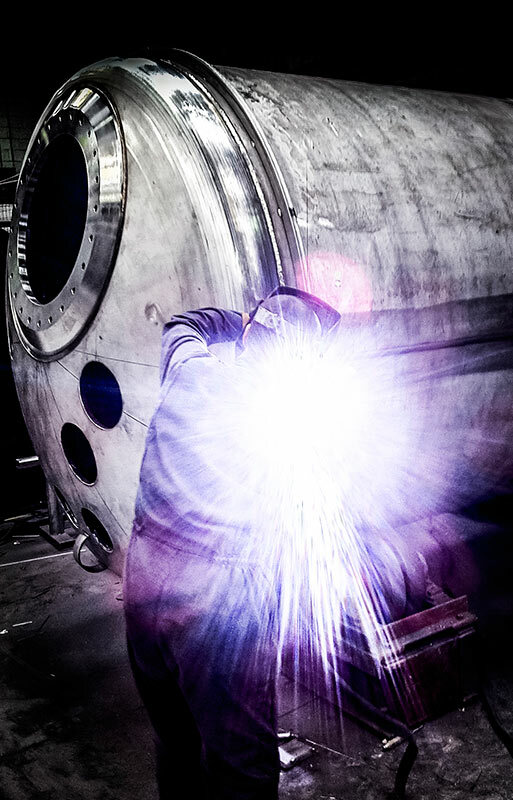 Safety, quality and innovation are our main objectives. 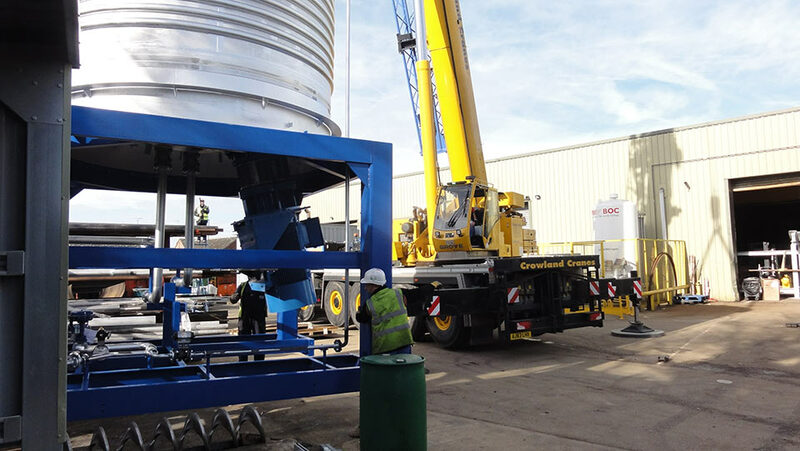 We are accredited ISO 9001 & 14001 ensuring quality is maintained and constantly improved. 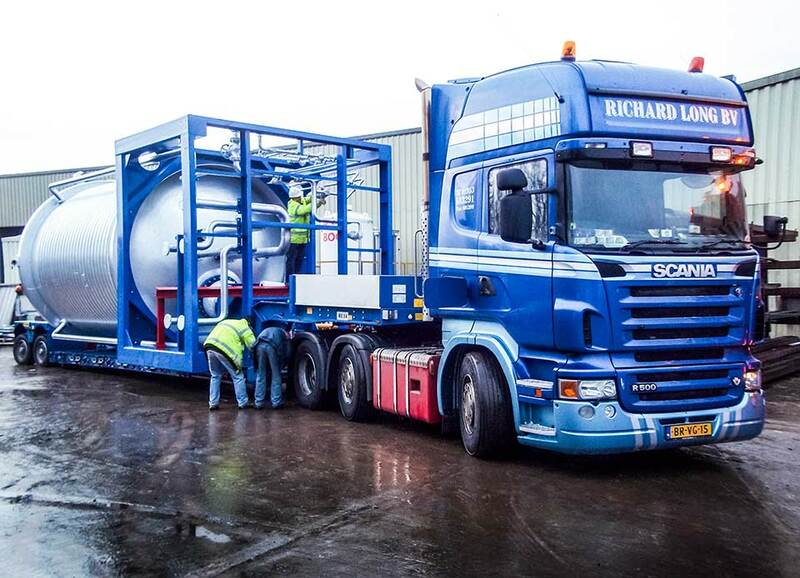 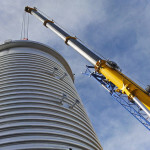 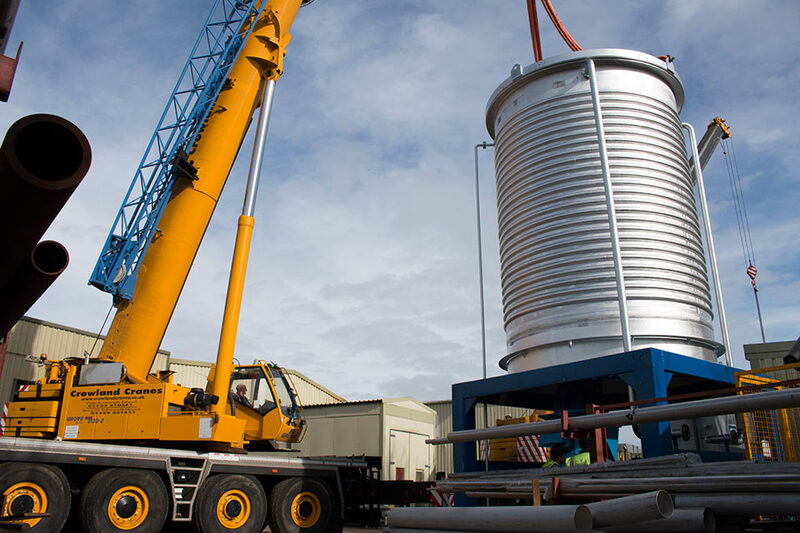 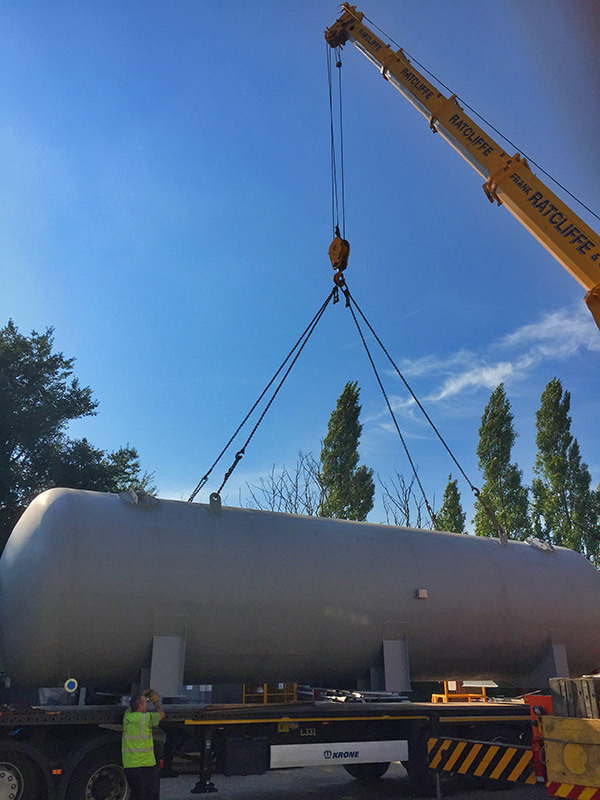 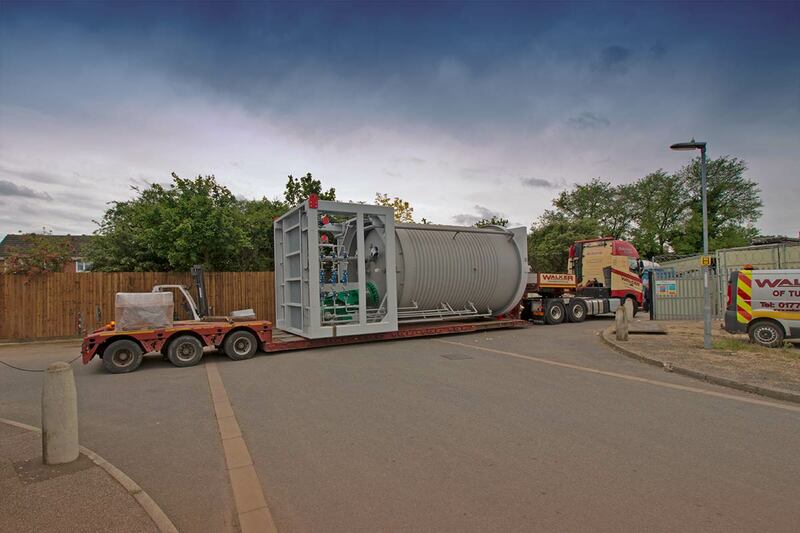 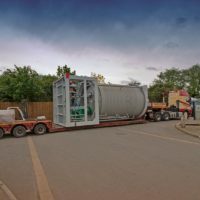 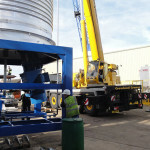 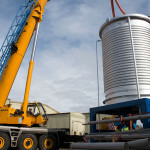 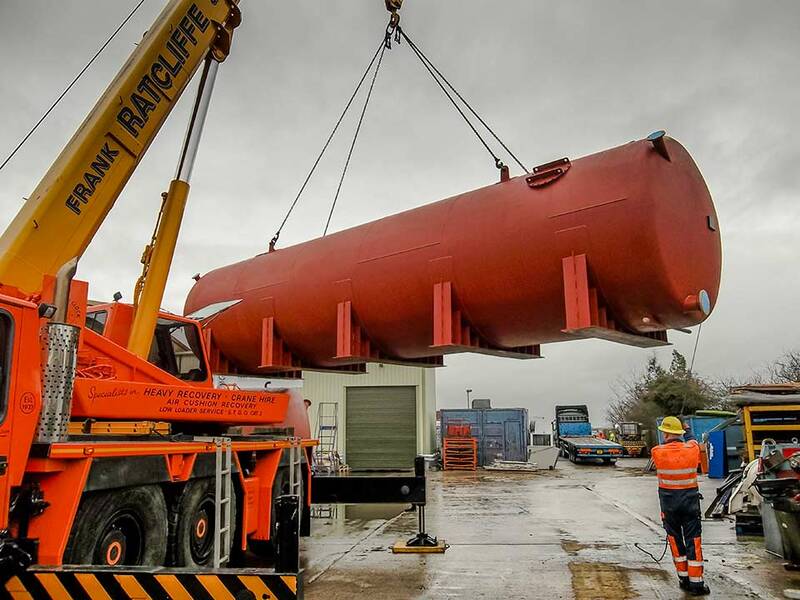 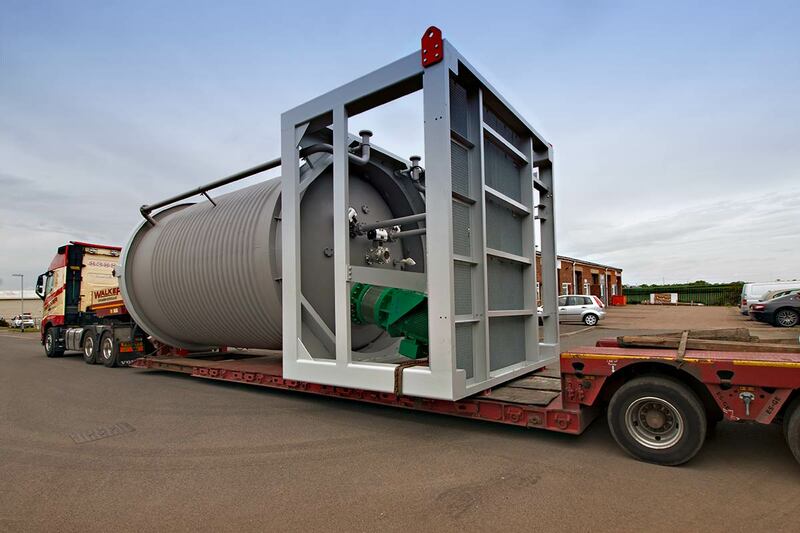 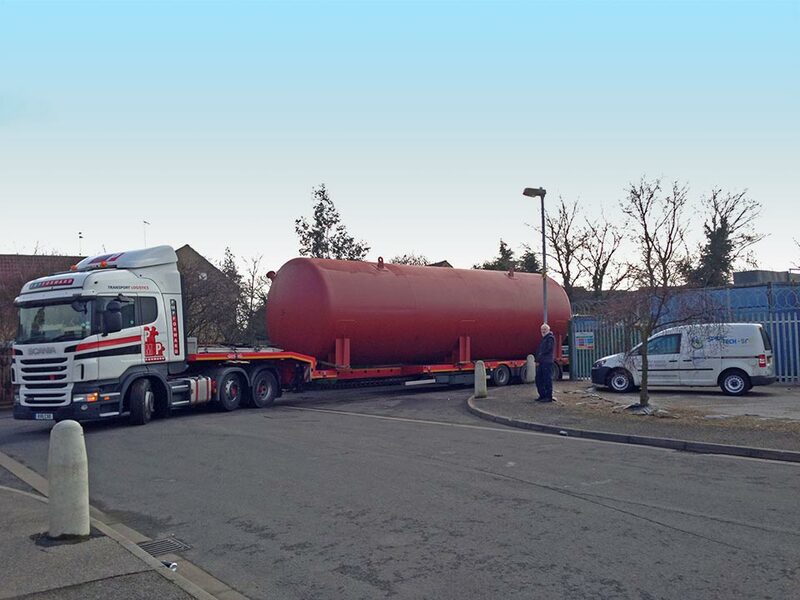 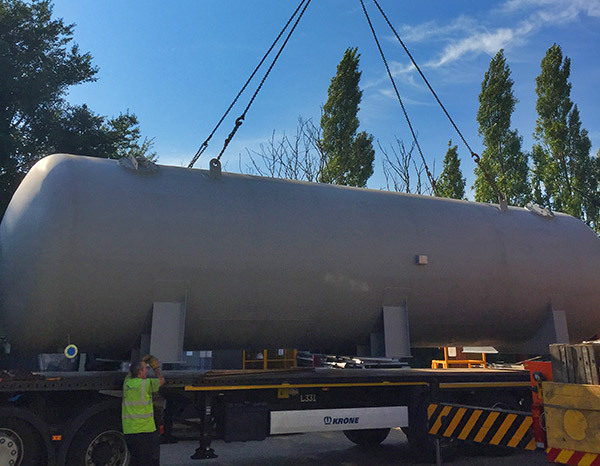 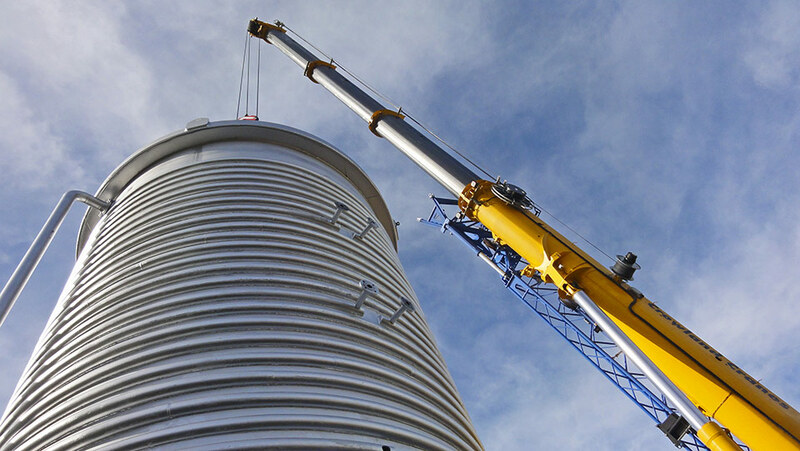 Over the last 35 years, Spirotech-SRD Group has grown to be one of the UK’s leading designers and manufacturers of pressure vessels, supplying major oil and gas companies throughout the world. 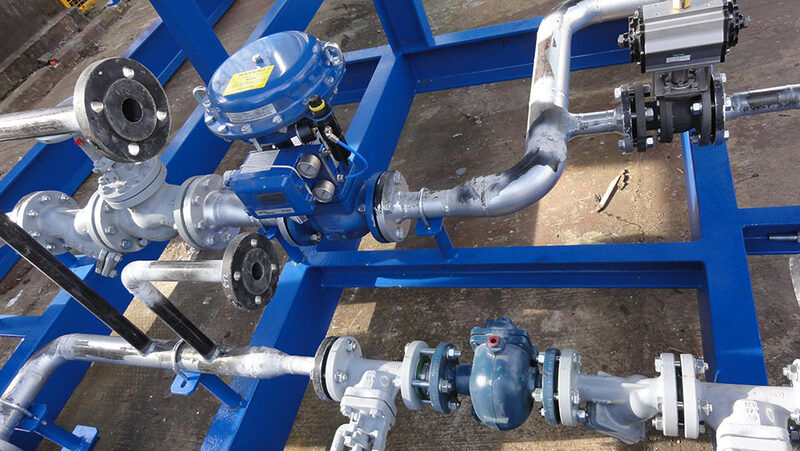 For more information or to request a quotation, please don’t hesitate to call Spirotech’s Production Director Russell Gadsby on +44 (0) 1487 832 053 or email: russell@spirotechgroup.co.uk.